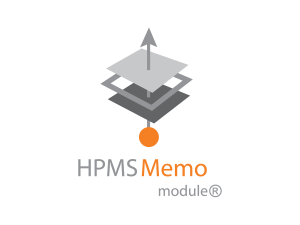 HPMS Memo Module® - Cody Consulting Group, Inc.
On average, Medicare Part C and Part D health plans receive 10 to 20 Health Plan Management System (HPMS) memos each week that must be reviewed and interpreted by their compliance department. Staying current with this constantly evolving information is difficult at best. Without an effective process in place to manage these memos, your health plan’s compliance is at risk. The CodySoft® HPMS Memo Module® allows health plans and prescription drug plans to centralize, organize and streamline the entire HPMS memo management process. It simplifies the review, organization and response to HPMS memos, and automatically updates plan databases with new standard memos from CMS. For memos specific to your health plan, uploading to your HPMS memo database and publishing to your library couldn’t be easier. "We typically get new information from CMS or our compliance team, but most of the time we've already seen it from CODY five business days prior and have been asked what direction we'd like to go, with options and recommendations. The steering and direction CODY provides around CMS and the info it puts out is very good." 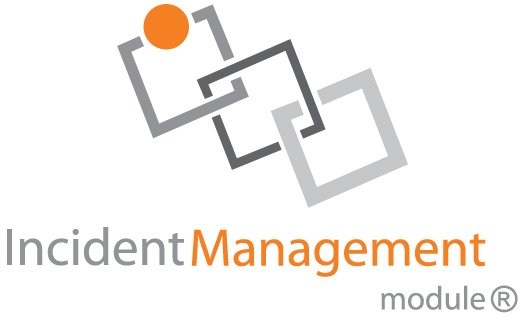 Streamline your review and response to CMS’ HPMS memos. 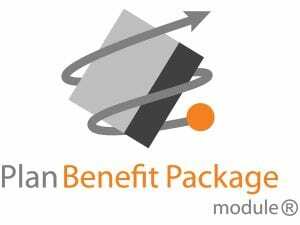 Contact us today to learn more about the HPMS Module®. Click the links to learn more and contact us today for CodySoft® product demos.